The Spring 2018 forecast is looking hot. Christmas came a little early for music enthusiasts! 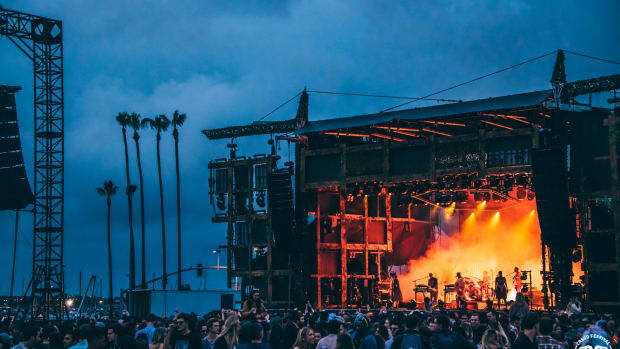 Today, our favorite west coast festival announced their immaculate list of artists to take the stage this Spring. 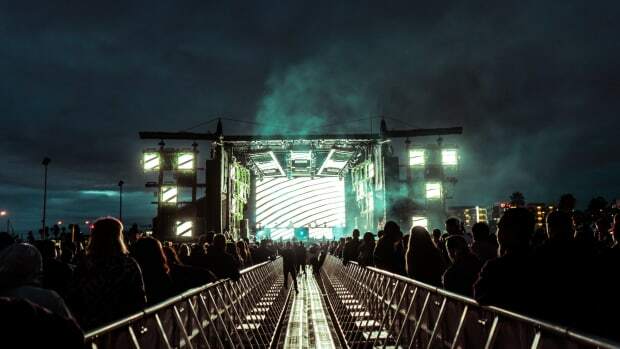 Starting 2018 on a perfect note, the all-star lineup includes Cirez D, Amelie Lens, Charlotte de Witte and Empire of the Sun! 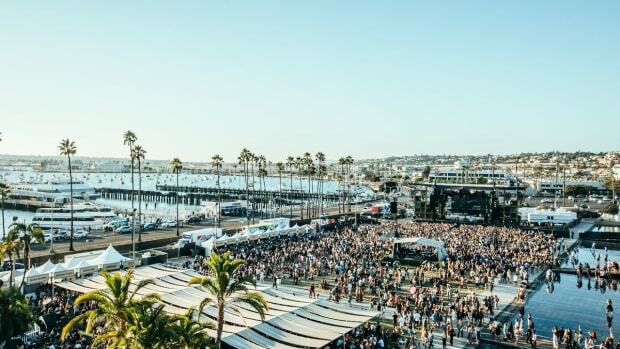 What we adore the most about CRSSD is their lineup curation with artists old and new. With classics and underground combined -this is a festival many people can love and appreciate. 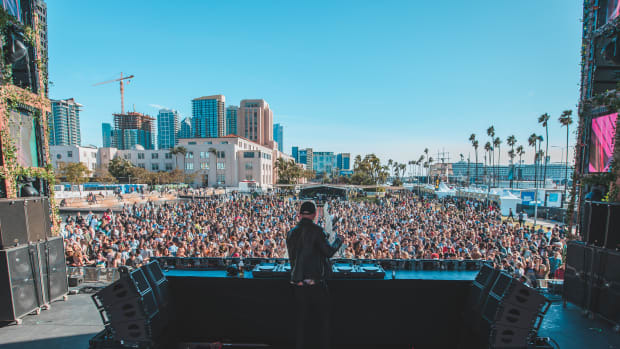 Taking place at Waterfront Park March 3rd and 4th, you can dance to Gorgon City, Jai Wolf and Shiba San under the beautiful Southern California sun. 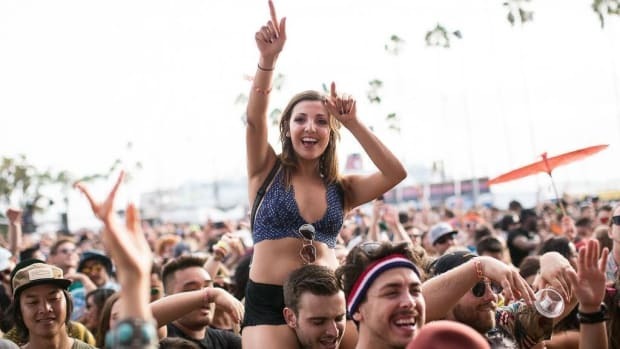 On top of that, the festival is known for its breathtaking sunset sets and unforgettable performances with previous artists such as Kygo and Big Wild. If this doesn’t sound like paradise I don’t know what does! Did we mention this is only phase 1 of incredible talent? 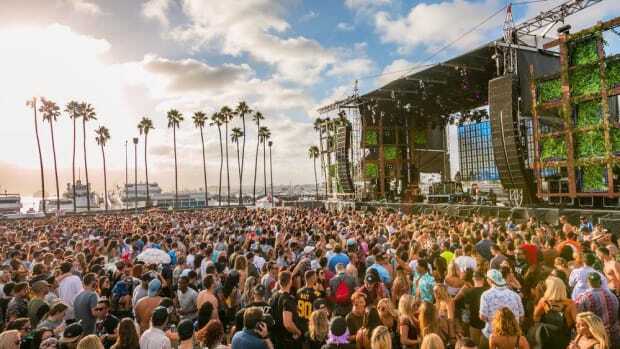 Keep your eyes peeled in the months to come for the 2nd wave of artists to take the stage in San Diego, California! Set your alarms, tickets will go on sale at 11am December 26th! 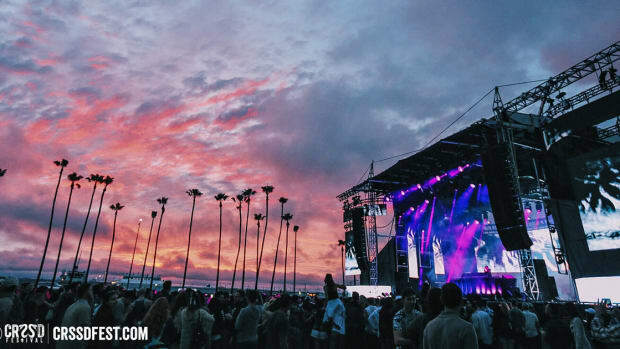 Happy CRSSD!